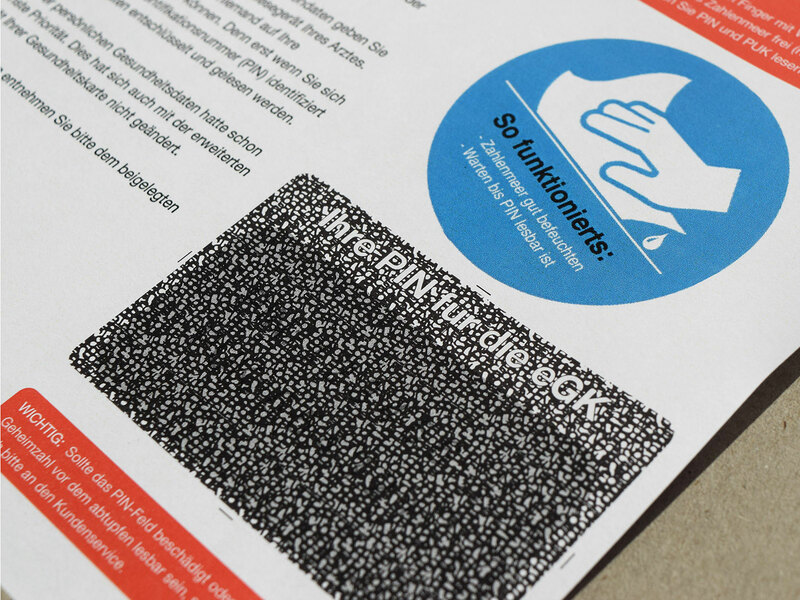 Order free PhenoPINTM paper samples now. Just fill out the form and you will receive your free PIN mailer samples within a few days.. Voluntary information, will only be used in case of further enquiries. Your personal data will only be stored for our business relationship (according to Art. 6 Abs. 1 S. 1 lit. f GPDR). A processing or even a sale for advertising purposes does not happen.